During Job Interview there are some Top Common Questions which are quite obvious that they will ask you for sure. 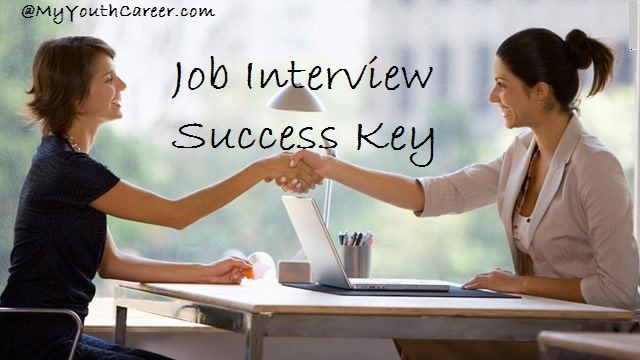 Top 10 questions in job interviews details will be given to every applicant who is going for Job Interviews. Interviews are very important for many of applicant as it is an official meet with the HR manager of the company or any high level position holder of that company, So it’s always better to be fully prepared. Just underline these top 10 Common questions for Job Interviews for success. Every Interview is some what have some common questions which are being asked by all the interviewers, So you must can prepare for it with some real confidence and without fumbling your answer, making good impression on the interviewers. Why Do want to Join this company :- Always go through companies history, geography and present status from its website also most importantly what they make. According resemble your Answer why do you want to join this company, how can you grow your own status along with company. Why Do want to join this Job :- Second most important which they must ask you his why you are looking for this Job. How can you benefit this company with your ambitions and enthusiasm. Reflect some real thoughts of your self what you are expecting this job to do for yourself and your seriousness for this position you are applying for. Describe yourself :- Interviews must ask you to tell him something great about your self and something real about your self. Remember during Interview you are basically selling your goods and your dreams to the company for there own benefits. Describe about your Goals and Aims :- Starting from some Short term goals you are thinking about to real to the Real Aim or long term Goal you are have set in your mind for a bright and successive Future also where you like to stand after few years. Describe every in a good order for better impression. What is your strength and weaknesses :- Strength and weaknesses must be selective as in you must describe some strength which can be helpful for the company or organization but you must also describe your weakness as such which can be helpful for company and so that your weakness is beneficial for them. Why should they Hire you :- This is where they are taking your interview one step above, you need to be very much specified about your answer. Tell them your skills and why you are suitable for this Job and what your previous experience related to that position and how you can perfect for that Job. Tell us how much package you are expecting :- Here you must be real and no need to be diplomatic. You can tell them your previous package you were getting honestly. Tell them your expectation and what you want to get accordingly avoid negotiation. Where you want to be after few years :- This is what we have discussed few question before that you must them your AIM and what can you achieve and willing to achieve after few years. How can you reach closer to your success in few years with honesty in your hands. Any Question :- At last they were just want to see what is going through your mind, you may ask them about your workstation and Team with which you can be working with. It is just a Wrap of whole Interview. So, This is it. 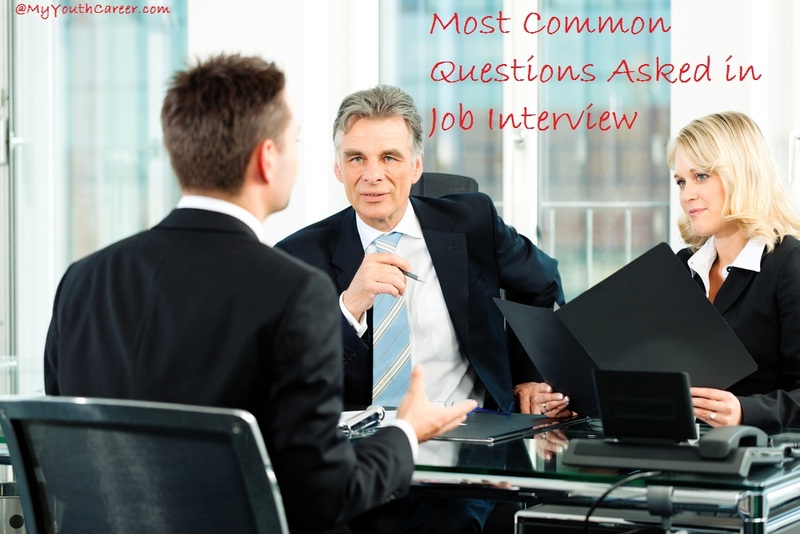 Top 10 Questions which are quite Common during Job interviews are here presented to you. You must implement them and prepare well for it firstly as these are some obvious question which have major probability. Refer them for sure and provide feedback below. we are appreciate feedback from you.